For three days last week, Sonoma State University told students not to drink or cook with its water while it underwent testing. 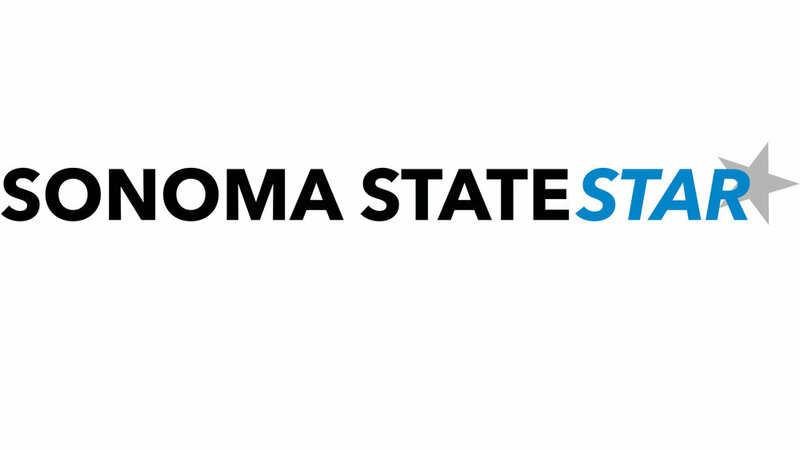 The State Water Resources Control Board (SWRCB) notified Sonoma State University at 10:20 a.m. on Monday, April 8, to send out a boil water notice after a water pressure dropped in the university’s well water system when a a water pump failed. The university sent an email advising campus “to use bottled water or boiled tap water for drinking and cooking purposes.” The water pressure drop could have possibly led to contaminants entering Sonoma State’s well-fed system, so testing was required. Sonoma State’s well system has been in place since campus was founded, but university spokesperson Paul Gullixson doesn’t see the pump failure as evidence of a systemic problem with the university’s water system. While the boil water notice was in effect, the campus issued bottled water to students and recommended they use hand sanitizer in lieu of soap and water. “I think this is a situation like a flat tire that happens. Accidents happen, and you got to go through it,” Gullixson said. Sonoma State set up water bottle distribution stations in the Student Center and Zinfandel Village. About 6,000 water bottles were given to students in the first two days after the notice, Gullixson said. The university lifted the boil notice at 5:31 p.m. on Wednesday, April 10, when testing showed that no unsafe bacteria ended up in the water. While the notice was in effect, signs were posted on drinking fountains telling students not to use them. Students were also told to use hand sanitizer after washing their hands. Notifying the SWRCB when the water pressure drops is any drinking water facility’s protocol, even after the pumps are turned back on and the water pressure returns to normal. SWRCB Senior Sanitary Engineer Janice Oakley from the Division of Drinking Water said that both them and Sonoma State tested for E. Coli and Coliform over the course of 48 hours. These were the types of bacteria that were required to be sampled during the testing period. Students living in on-campus housing dealt with not being able to consume water directly from the bathroom and kitchen sink or feeling unnerved taking a shower or brushing their teeth. Ruth LeBalanc, director of environmental health and safety at Sonoma State, responded to nearly 100 calls that mostly dealt with showering and hygiene concerns from a mix of parents, students and community members. “I thought the university did an amazing job getting distribution stations set up, and I think our students, staff and faculty are incredibly resilient,” LeBalanc said. Over the two-day period of the boil notice, thousands of water bottles were provided to students and members of the campus community. So, even if drinking fountains and water-filling stations were not allowed to be used, there was no shortage of water for those who needed it. There is still no explanation as to why the pumps failed to initiate in the first place. To further investigate the problem and make sure that it will not happen again, Lopes said the university is putting visual inspection on their water system, twice a day every day to ensure that this does not happen again. Aside from the pump failure, the university is actually building new water storage tanks from California State University funds that were given to Sonoma State.